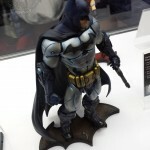 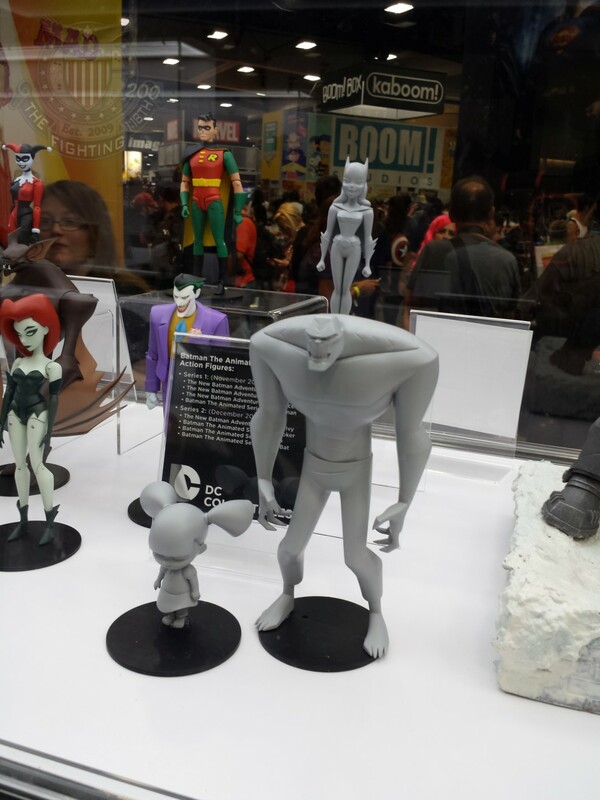 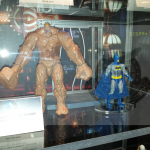 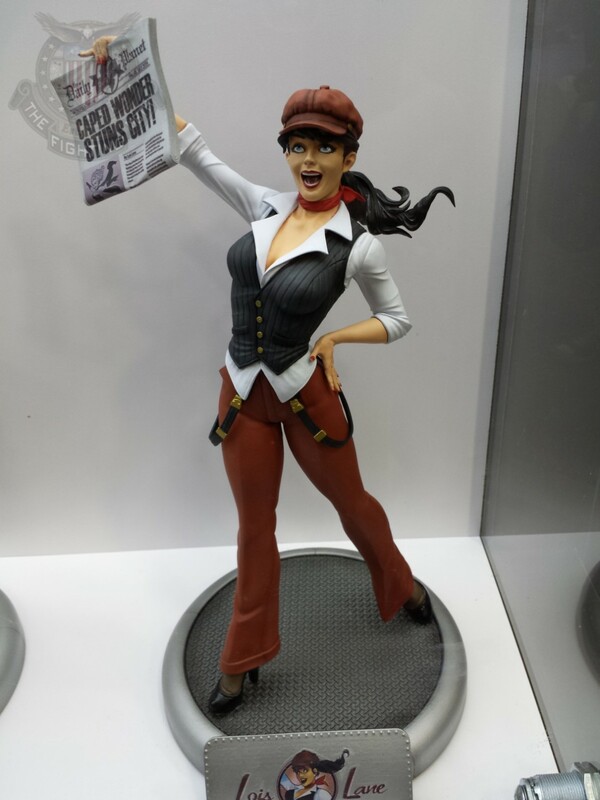 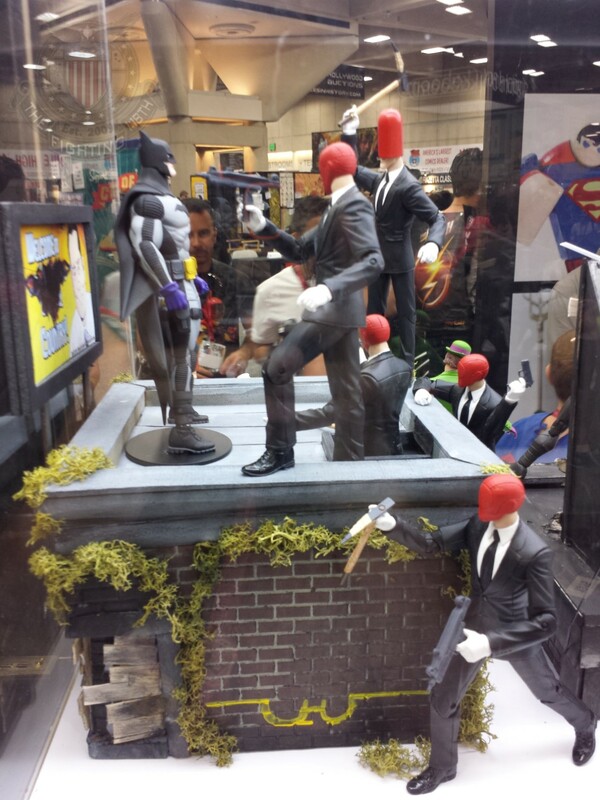 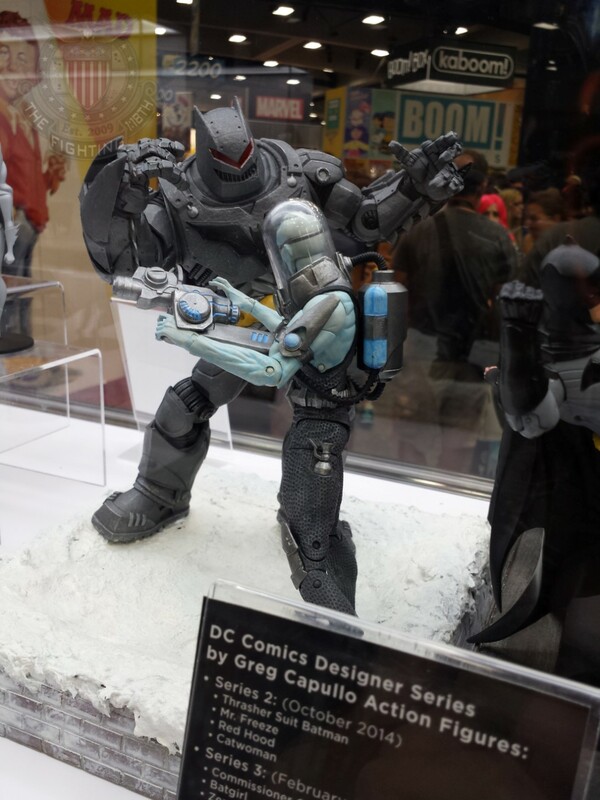 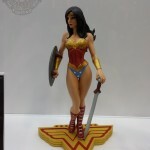 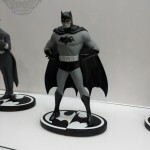 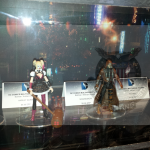 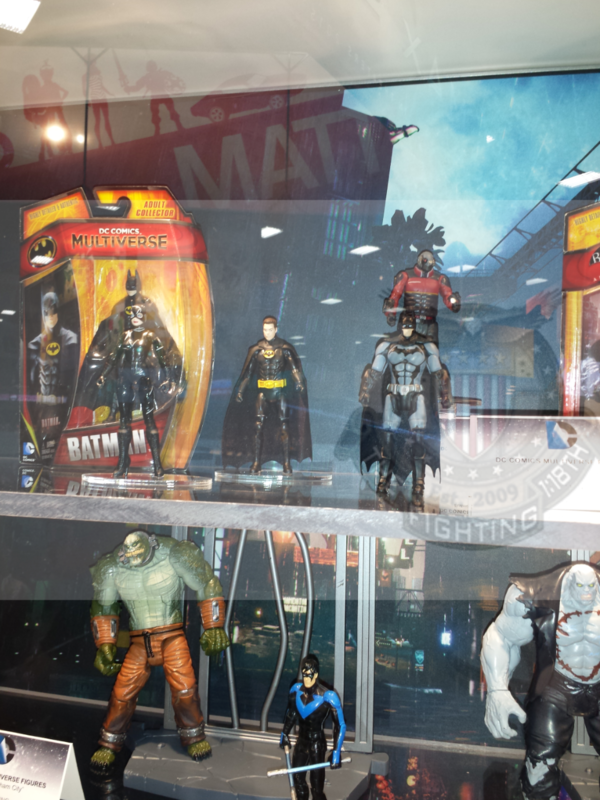 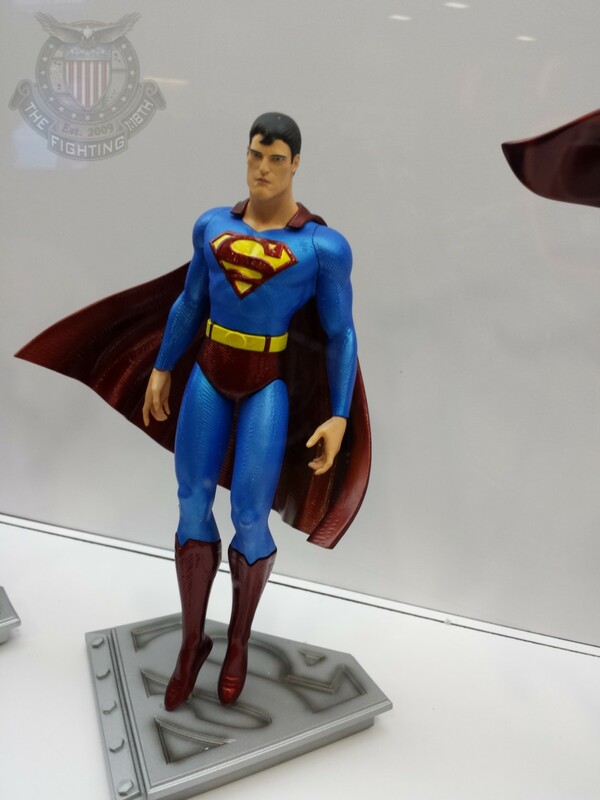 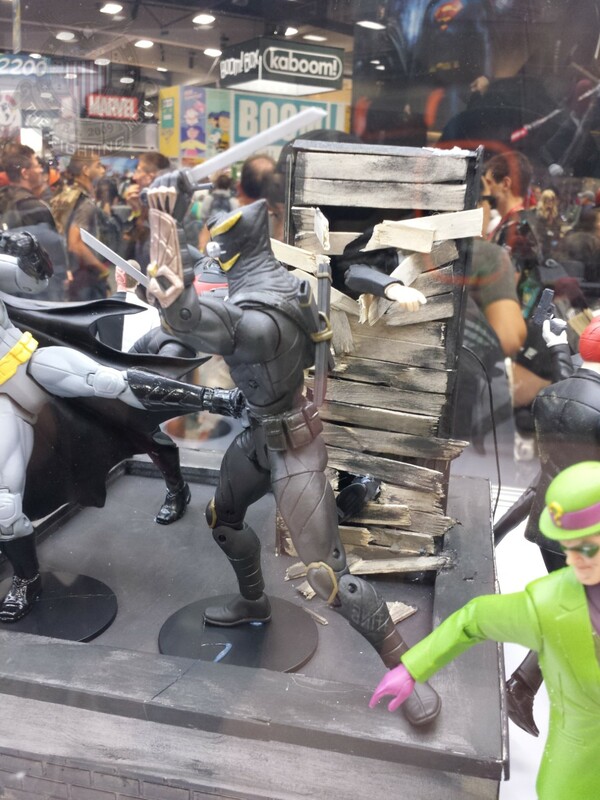 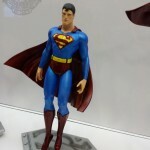 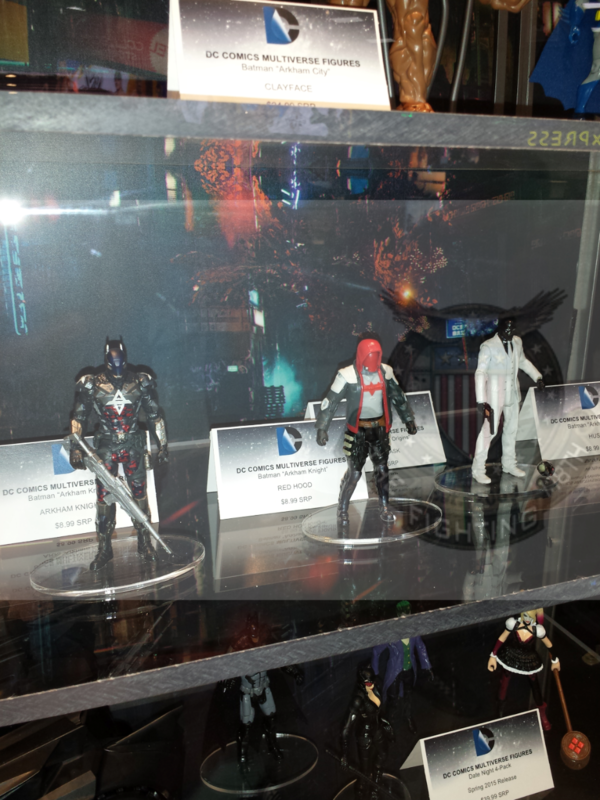 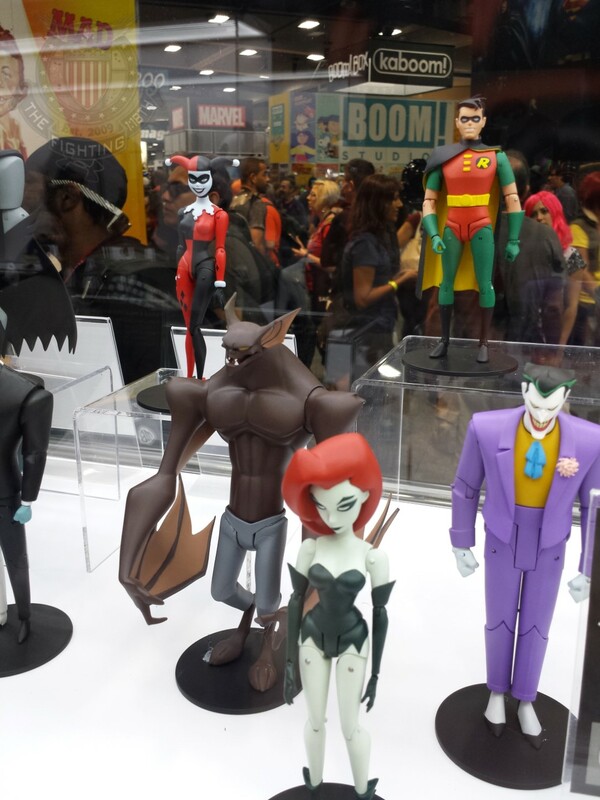 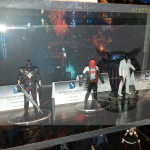 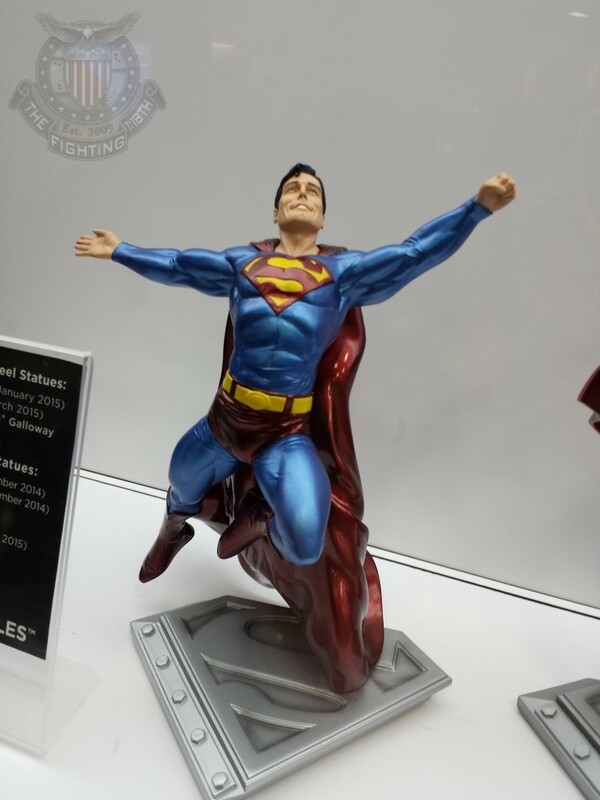 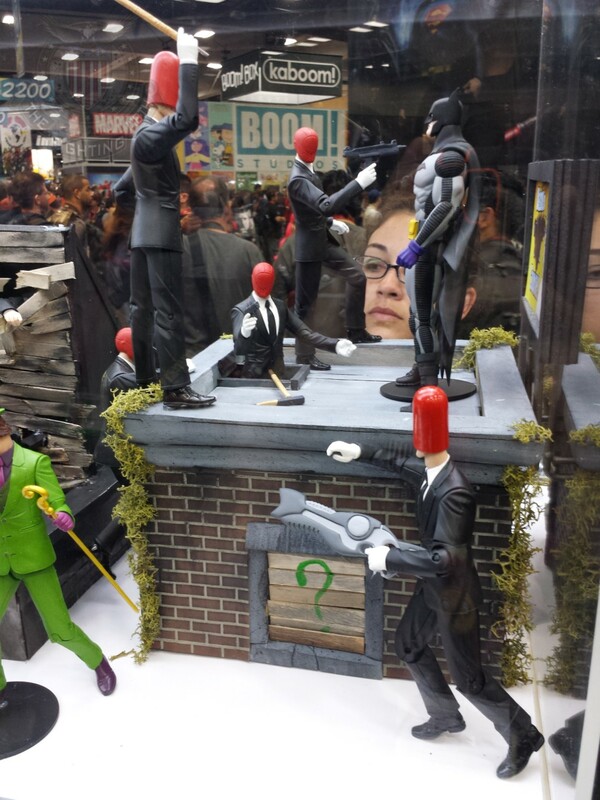 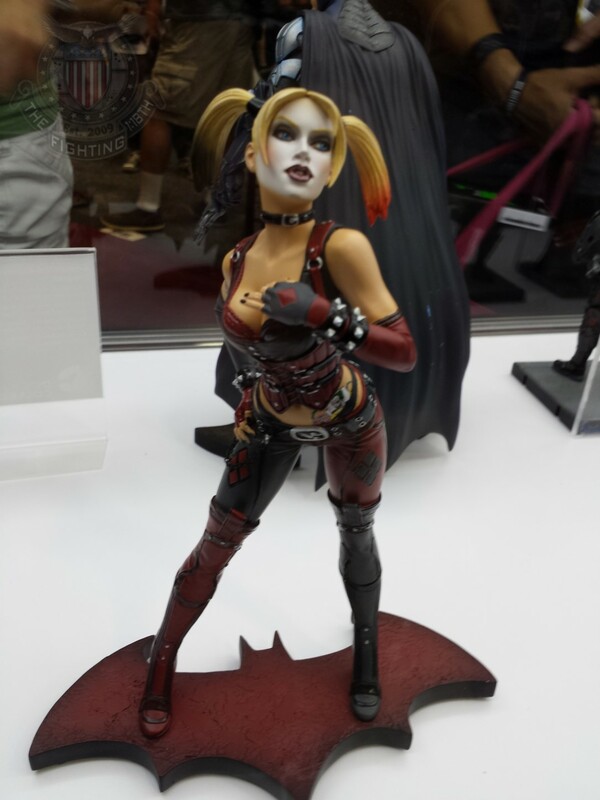 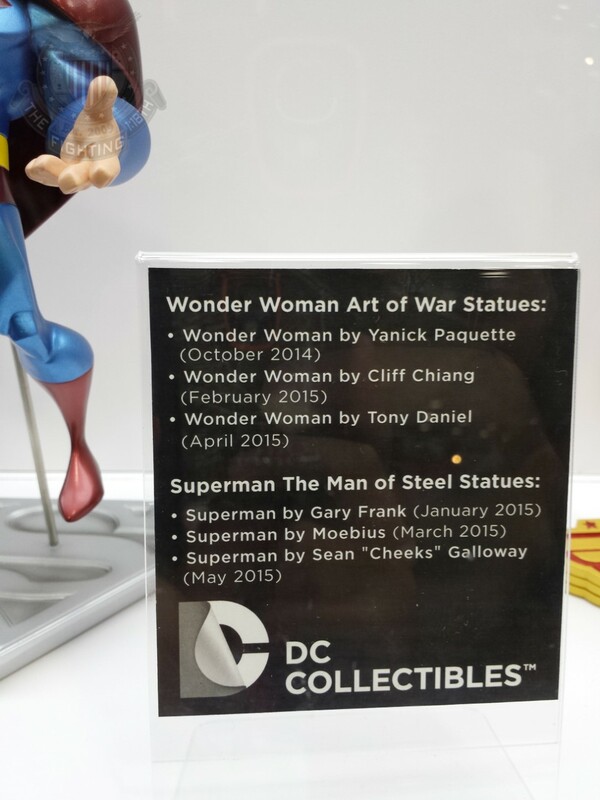 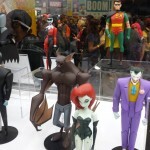 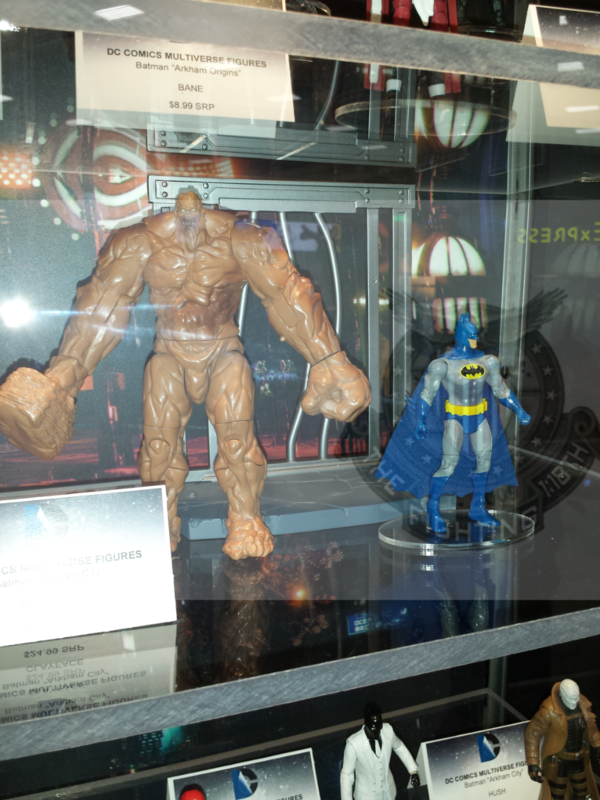 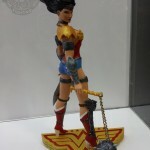 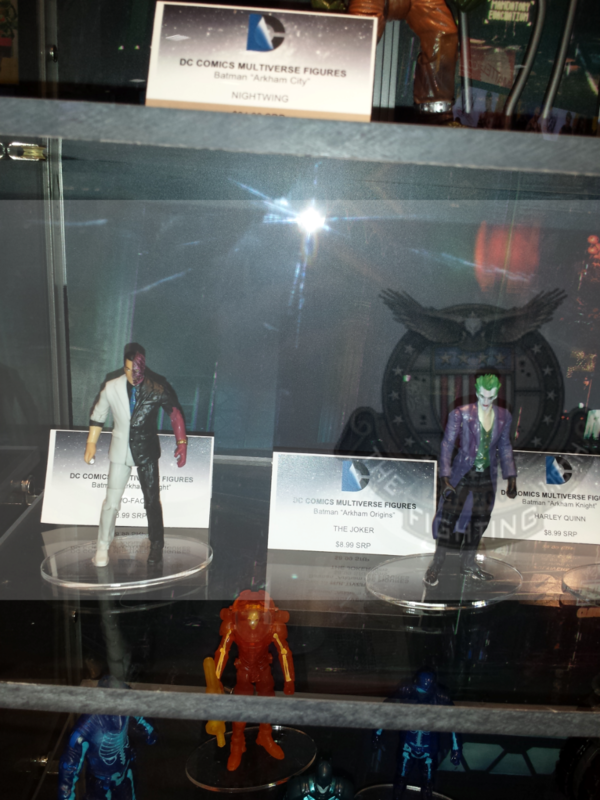 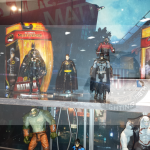 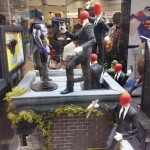 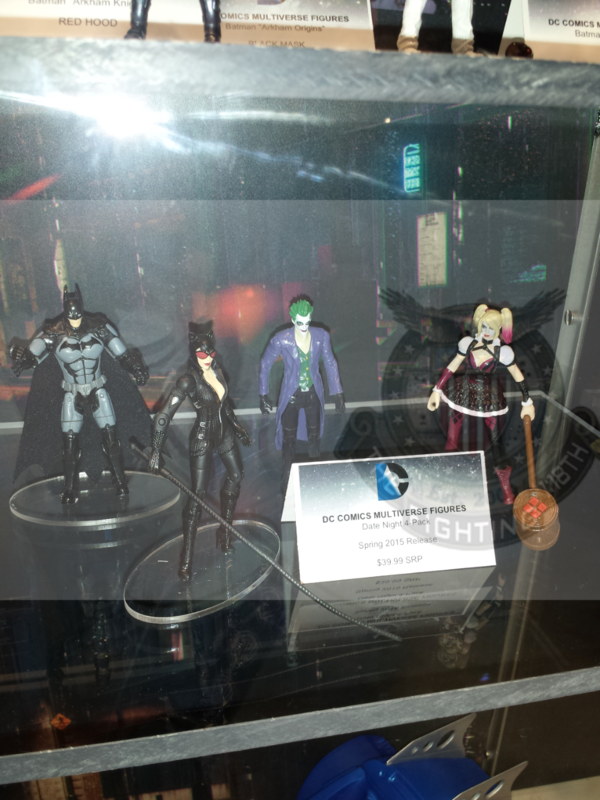 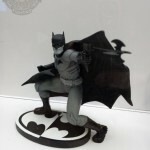 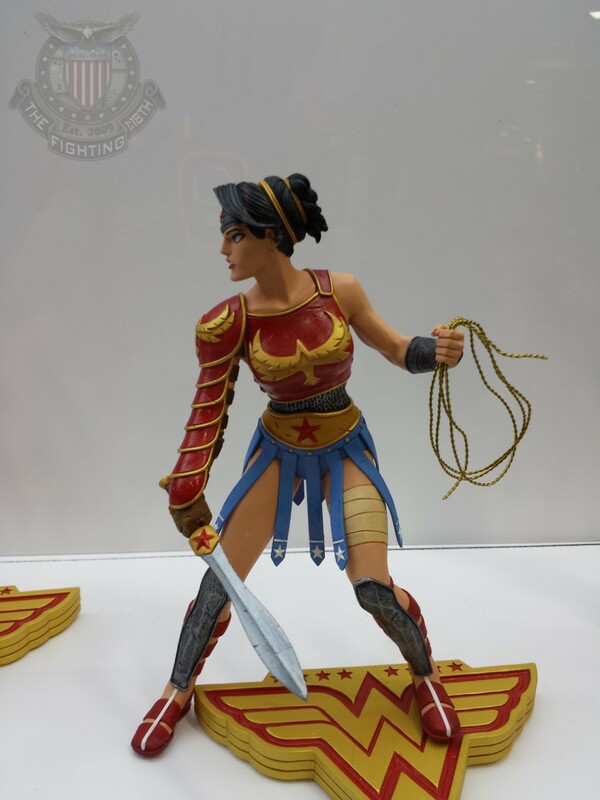 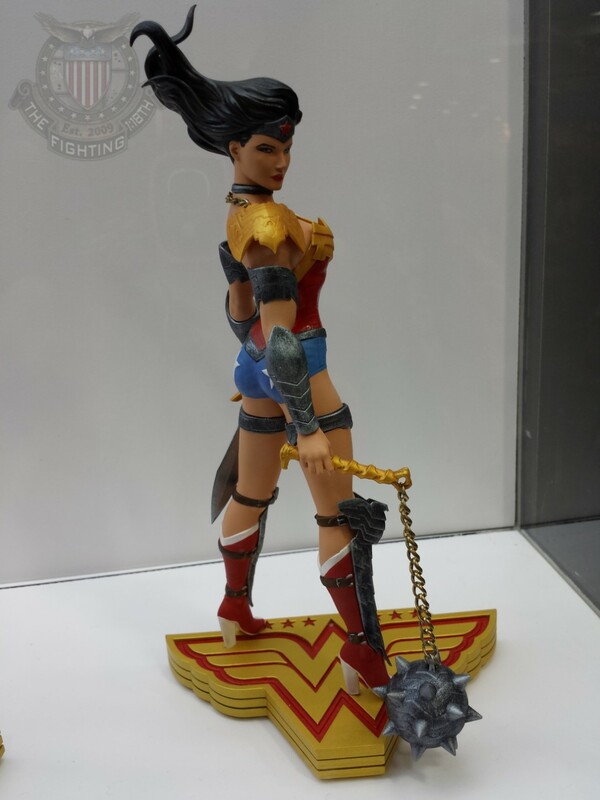 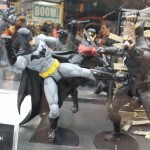 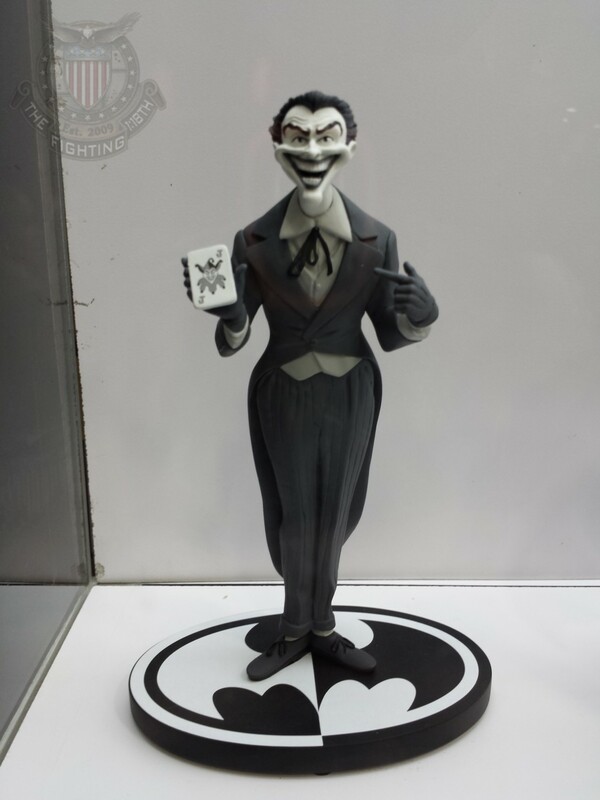 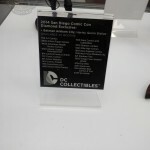 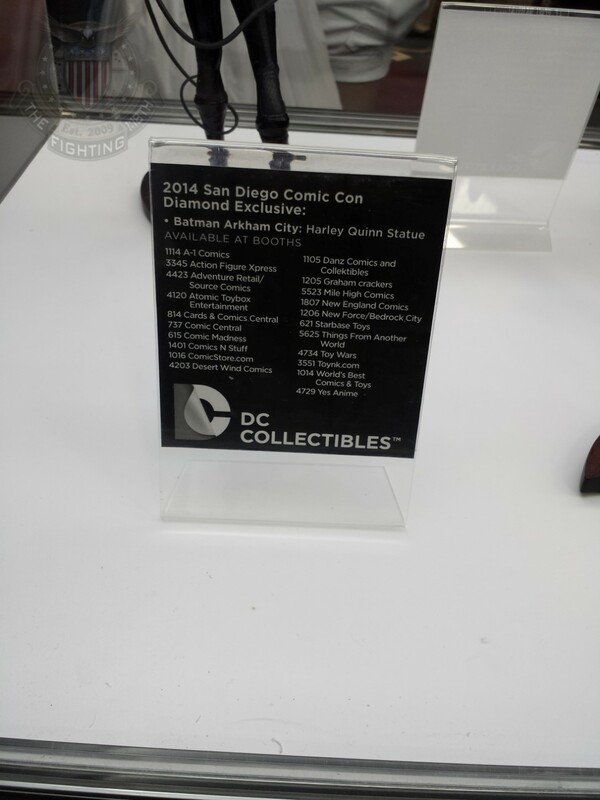 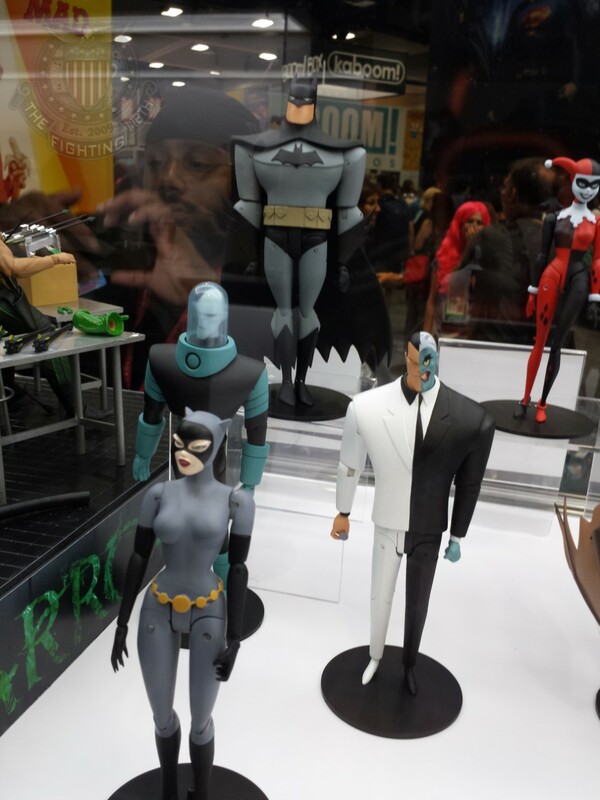 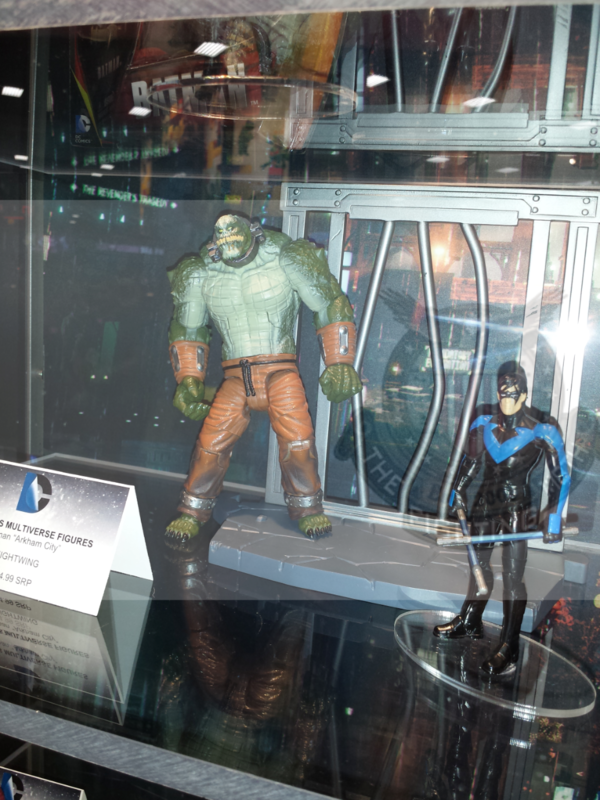 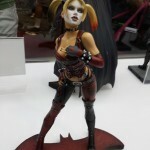 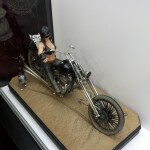 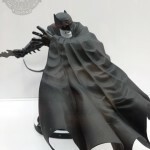 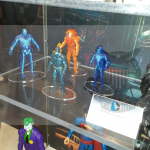 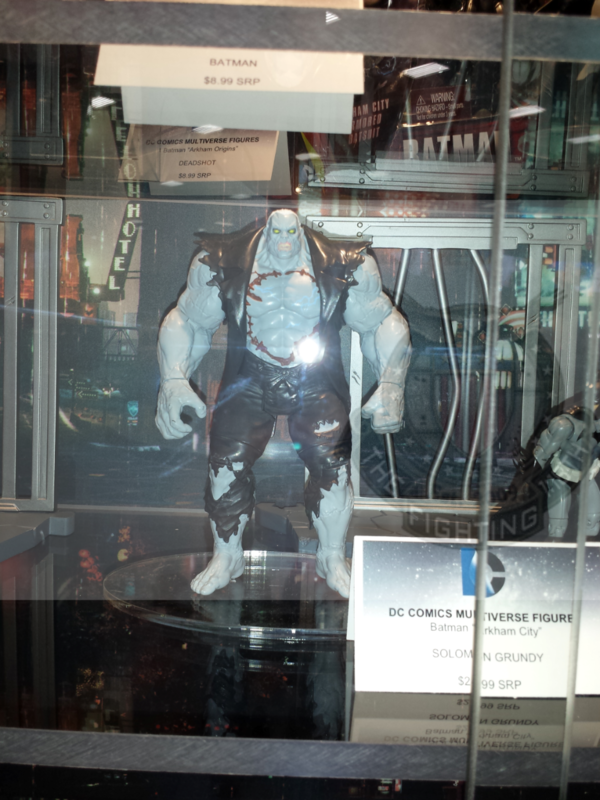 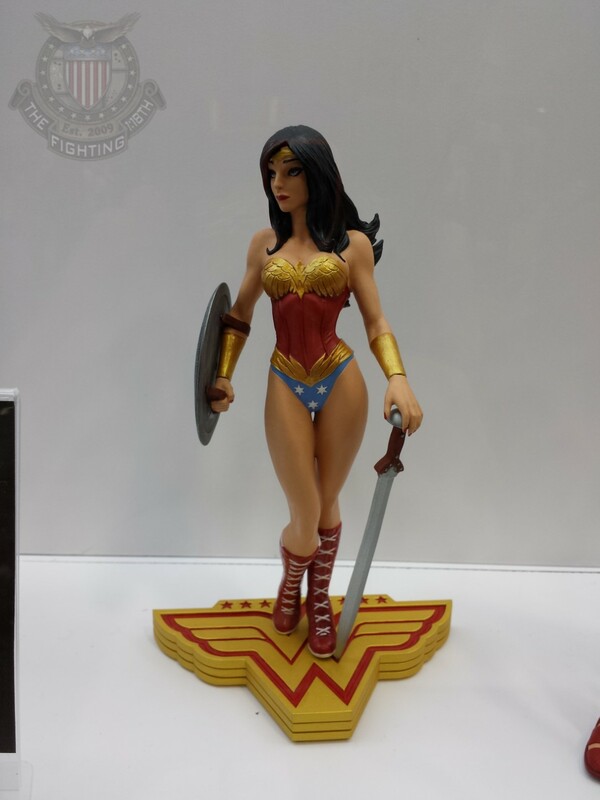 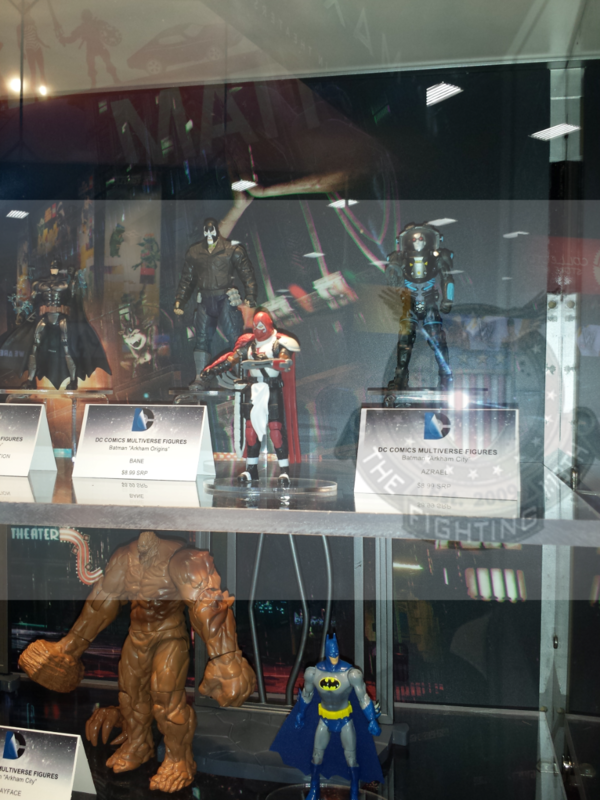 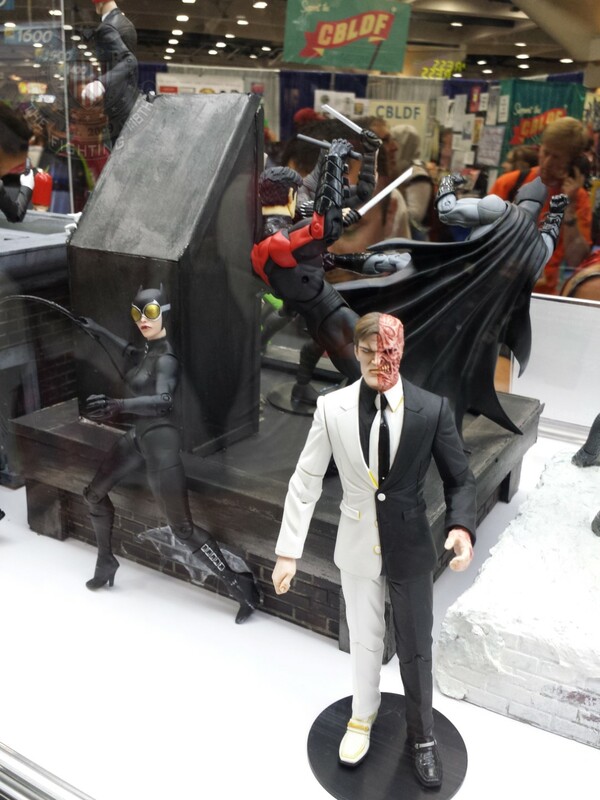 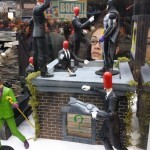 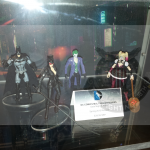 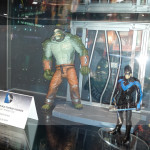 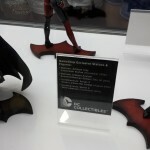 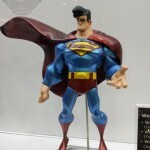 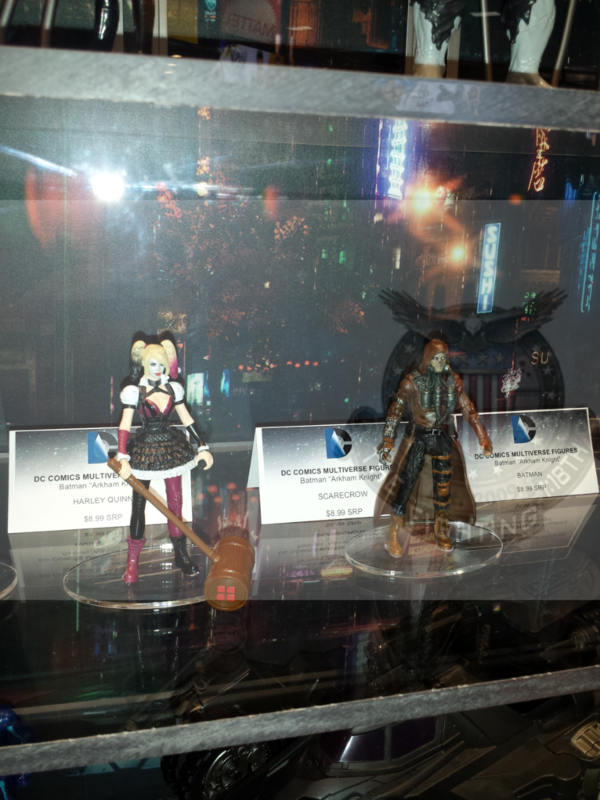 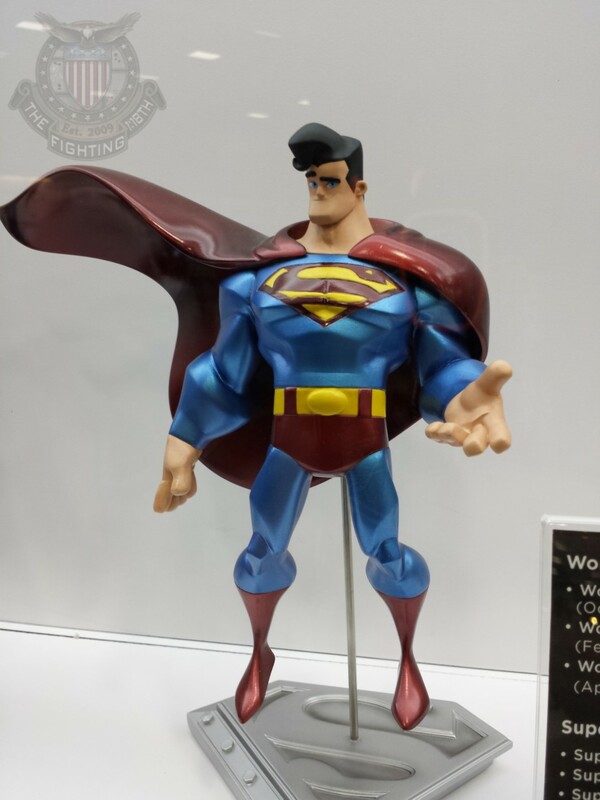 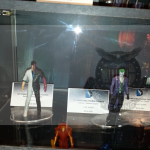 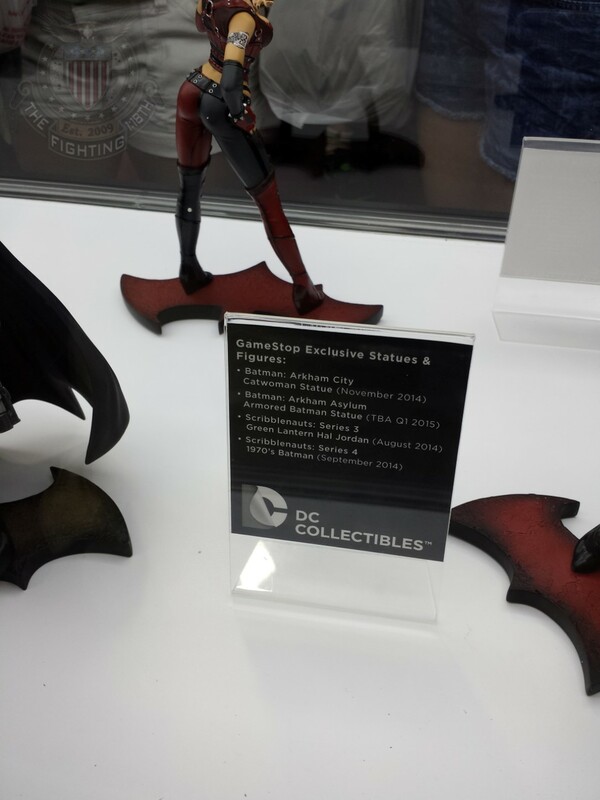 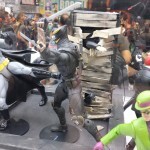 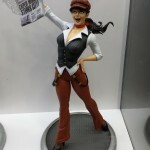 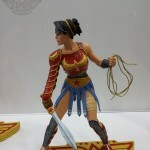 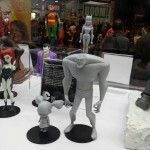 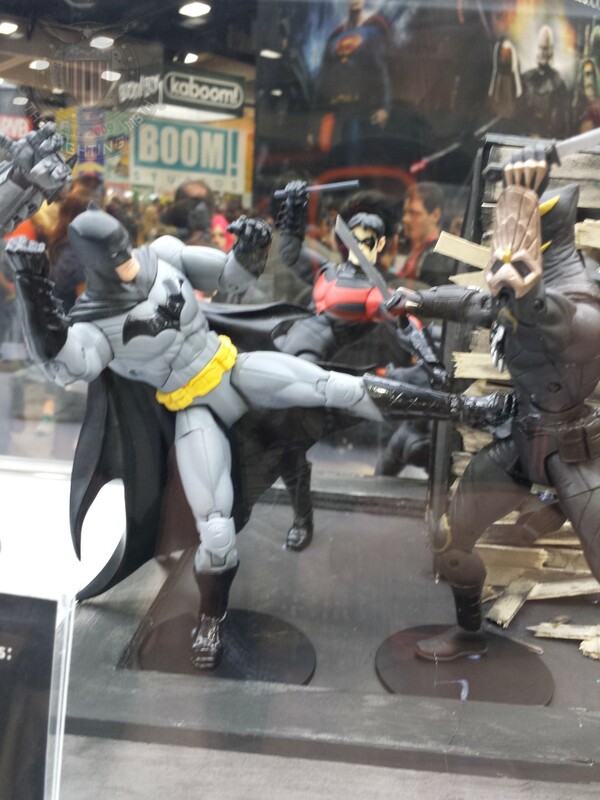 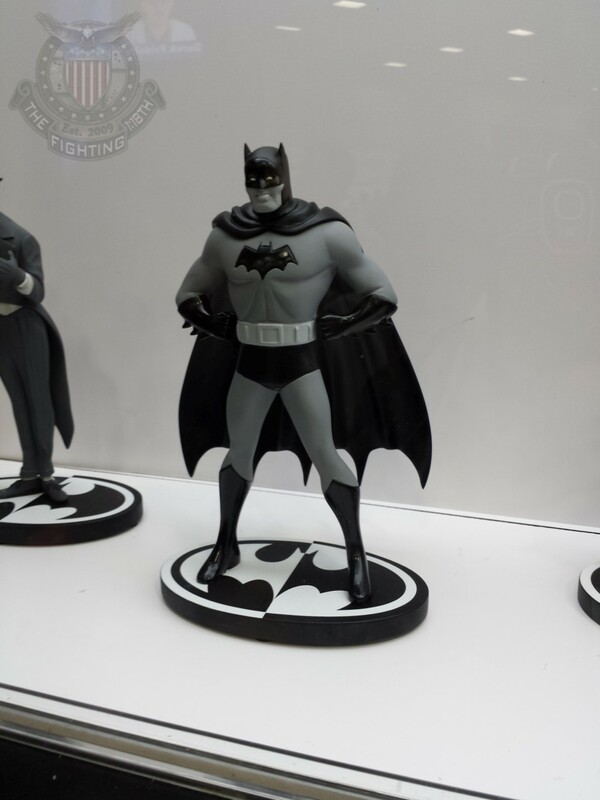 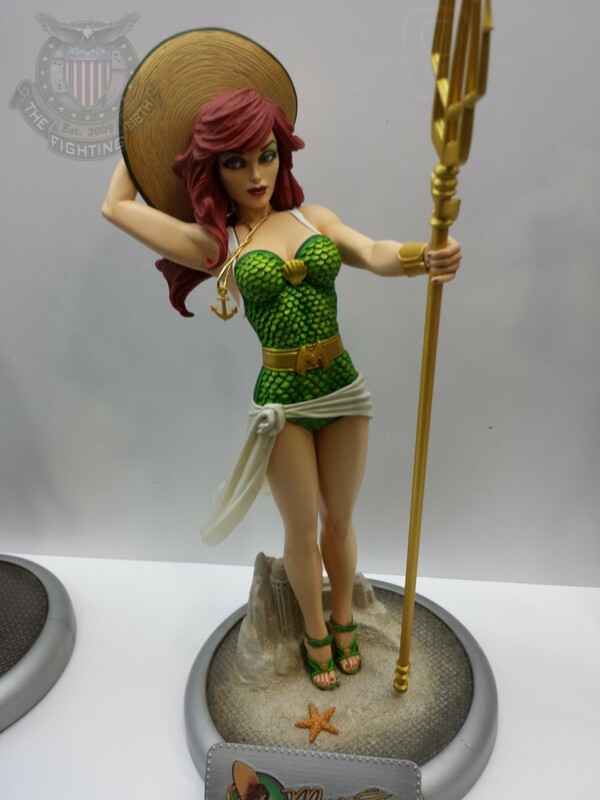 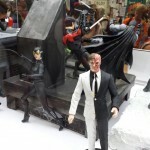 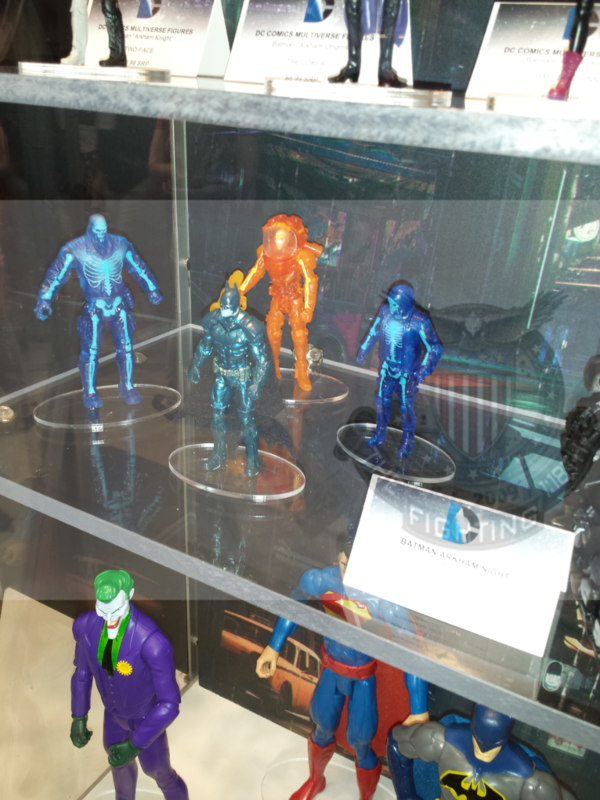 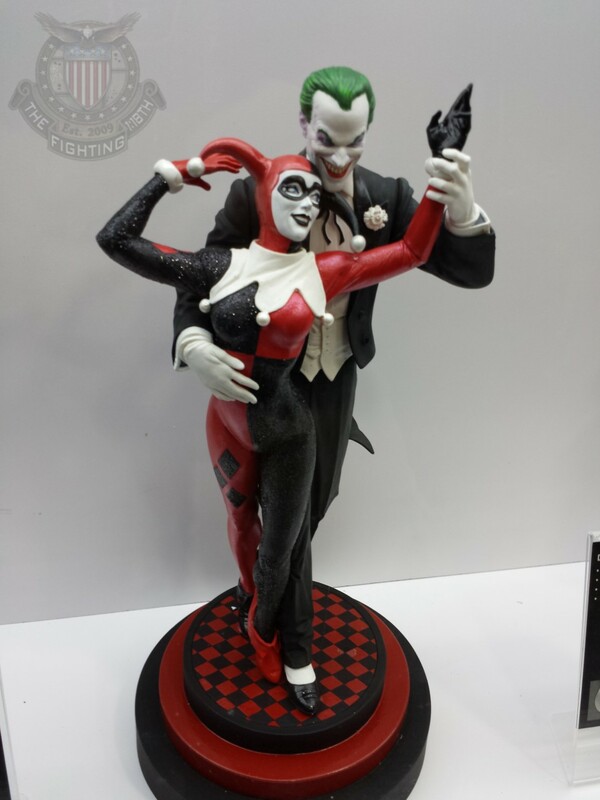 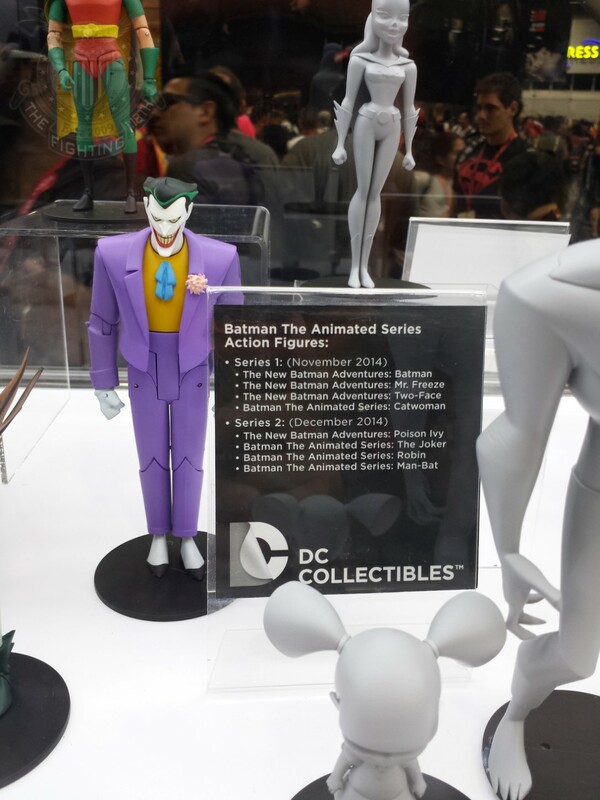 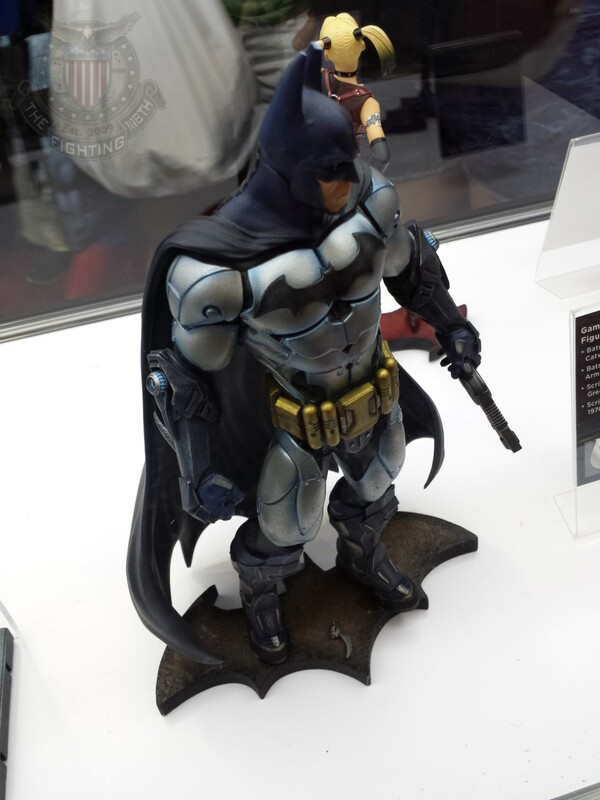 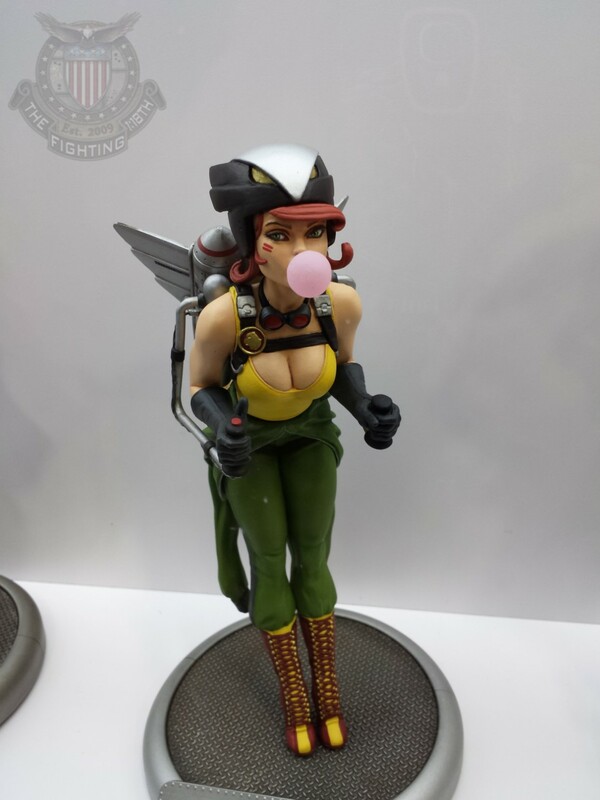 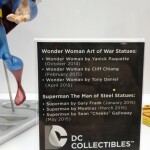 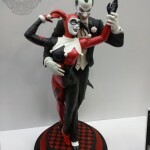 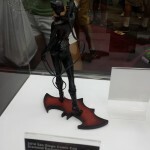 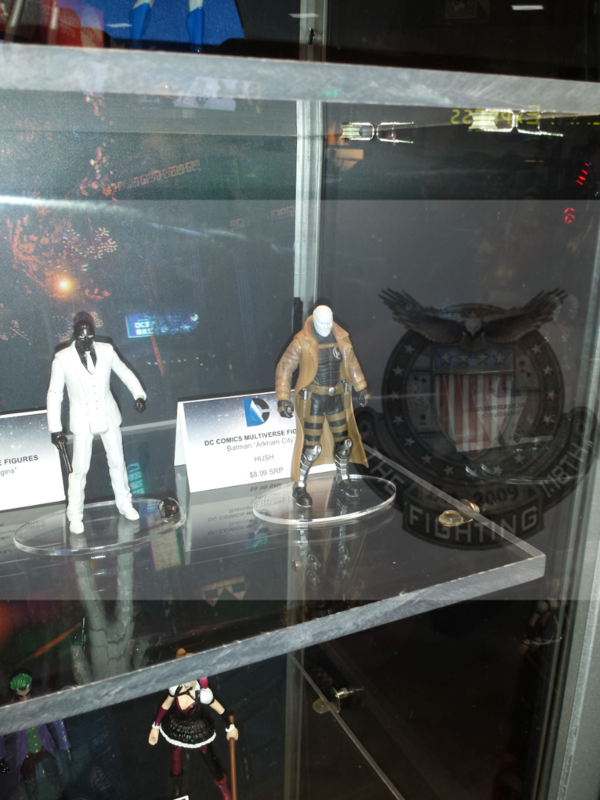 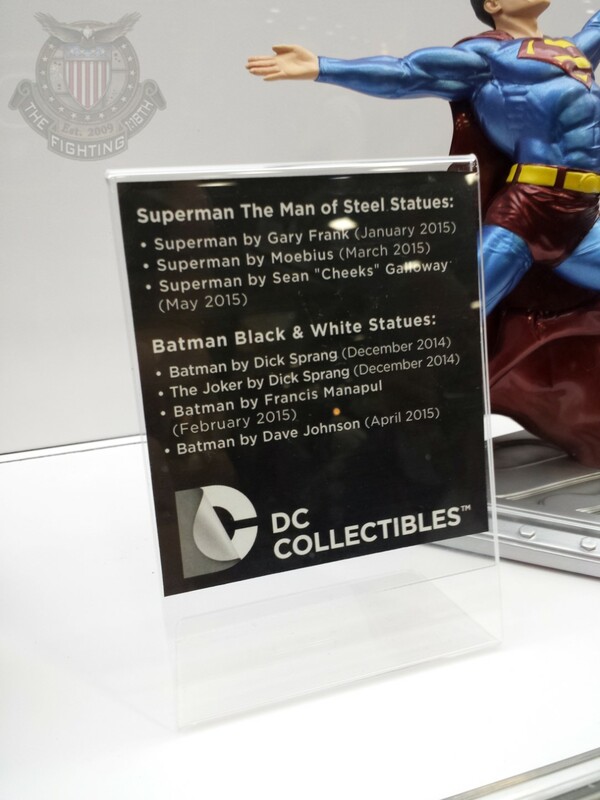 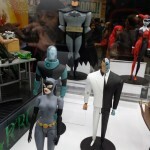 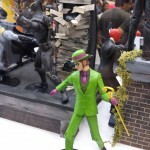 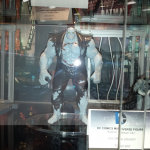 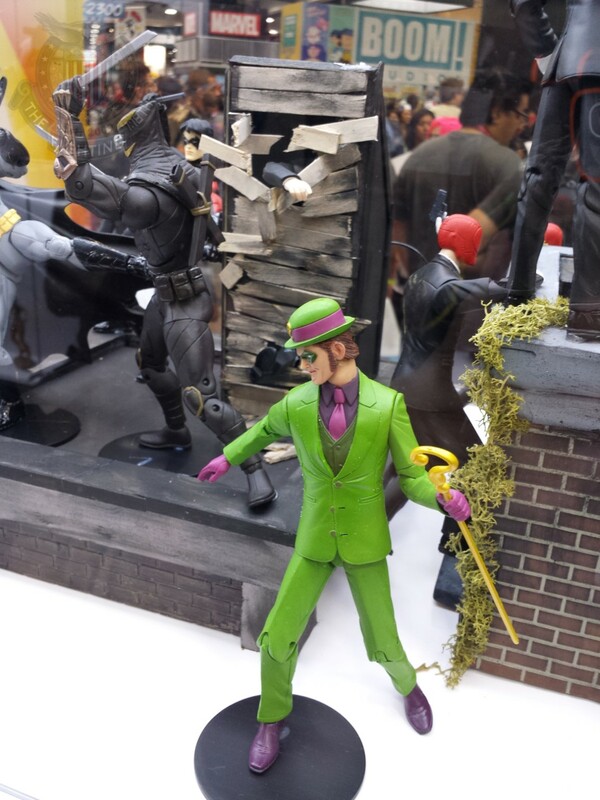 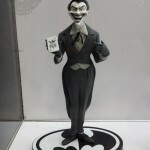 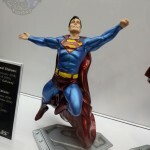 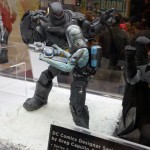 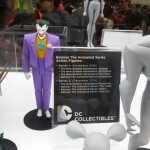 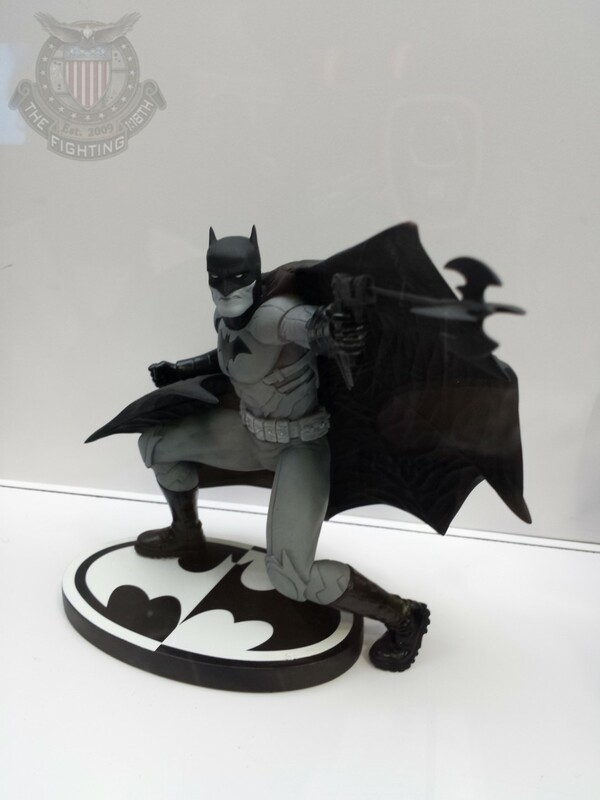 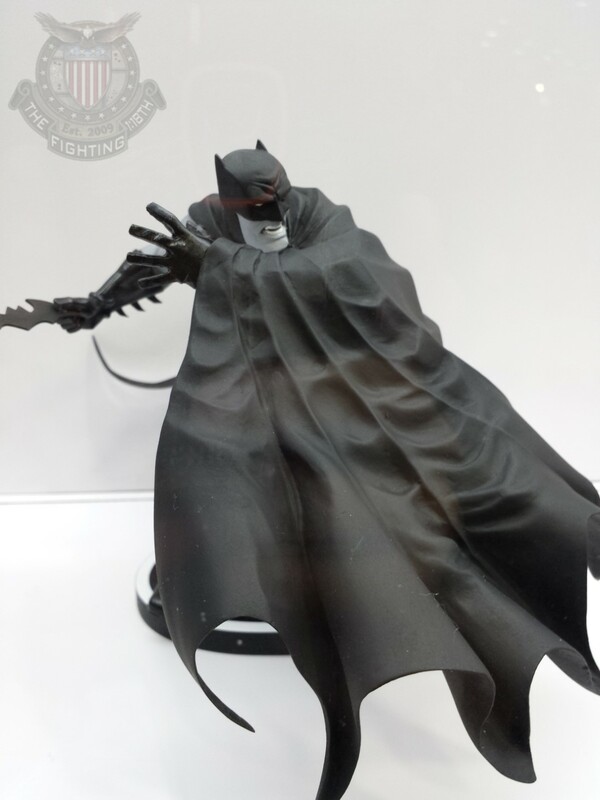 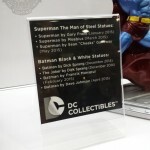 SDCC 2014 DC Comics Photo Gallery | The Fighting 1:18th! 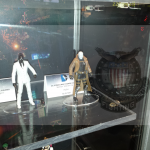 I would like to thank MAJOR BLOOD and NSA for their continuing coverage. 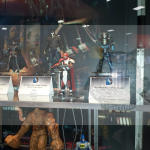 Be sure to check out our video streams on Ustream and all our other photo galleries via our front page. 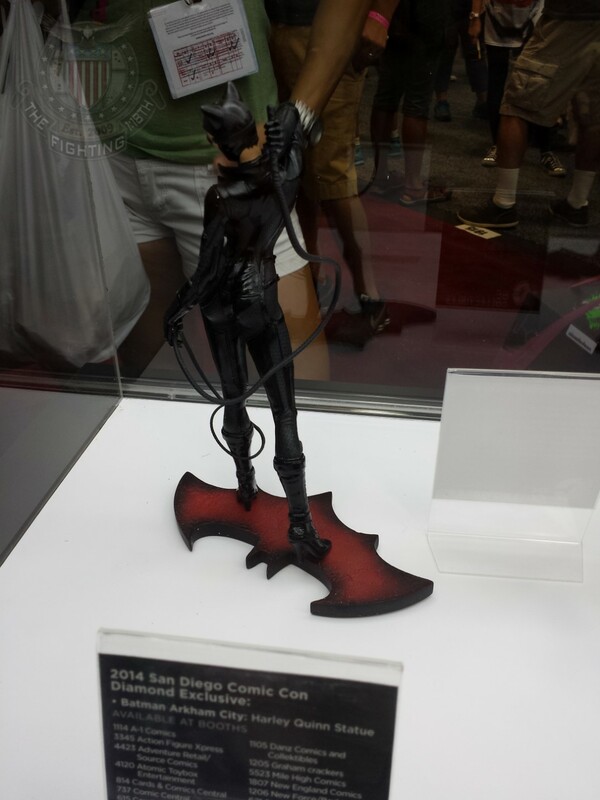 Pingback: SDCC 2014 Site Coverage Reference Guide | The Fighting 1:18th!